15 Ways to Keep A Relationship Working. 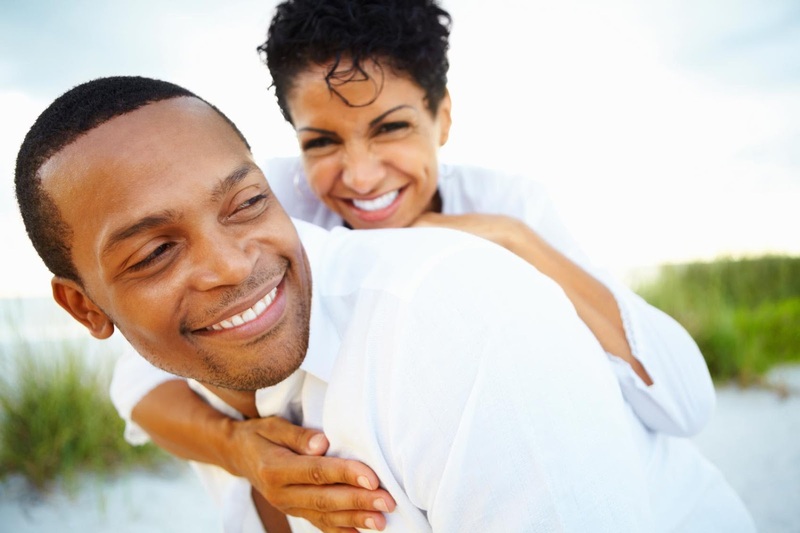 Home Breaking News Love and Relationships 15 Ways to Keep A Relationship Working. A normal human being, single or married knows the value of being love and to love. a working of a relationship should be top priority in your life. 1. Love each other. You are in the relationship or marriage based on love. Please continue loving one another. 2. Don’t lie. Lying and cheating destroy trust and love cannot flourish without trust. 3. Keep communication open. Stiffling communication chokes all love because people will not be able to express their emotion hurt. 4. Stay sweet. Do not forget what got you your lover. Keep that. 15 Ways to Keep A Relationship Working! 5. When you get hurt, focus on forgiving . Holding on to unforgiveness to hurt your partner is like drinking poison and expecting the next person to die. 6. Never talk about break-ups. Even when things are not well, there is always a way out. 7. Never say ‘it’s ok’ when it’s not. Please express your emotions openly...this is YOUR person. 8. Learn to put your ego aside. Pride always goes before a fall. 9. If you say ‘sorry,' mean it. Sincerity softens the heart. A soft answer brings down tempers. 11. Don’t talk about your ex’s. This hurts because your spouse feels you are comparing and still prefer them. 12. Practice 'give and take'. Giving should always preceed taking. Be a serious giver to your fiance. 13. Be aware of your partner’s feelings. always consider their emotions. 14. After a fight, work on resolving the issue right away; don’t let the days go by. The Bible tells us not to sleep on our issues in anger.